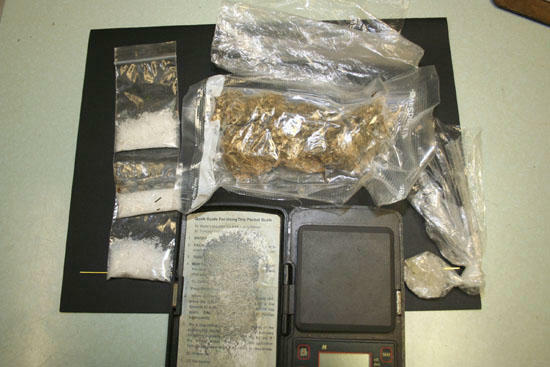 A small box was discovered by Deputy Neal containing methamphetamine and “ice,” a highly potent form of meth, two ounces of marijuana and a set of digital scales. The contents of the box were valued at over $3,500. Until this county step up and really get serious about ridding this county of drugs nothing will change.